Friday 09th September 2011 On a sunny Friday morning on the 9th September a convivial group of Masons, along with their wives, partners and friends gathered at Bishops Lydeard Station to enjoy a steam train trip to organised by W.Bro Chris Henley of the St Thomas Lodge and W.Bro Chris Hodgson of The Lodge of Obedience. One hundred and thirty boarded the Festival Flyer to re-live the golden age of steam and to enjoy the leisurely 40 mile journey along the West Somerset Railway to Minehead and back. They came from all over the Province and beyond. Train enthusiasts mused over the engines while others simply relaxed and enjoyed the company and the day. The proceeds from the Festival Flyer are being donated to the 2012 Festival and the sponsoring Lodges are please to report that over 850 pounds was raised. The Organisers are very grateful to everybody that supported the event. 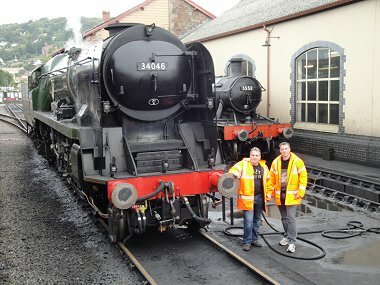 Pictured are Chris Henley and Chris Hodgson both very keen Train enthusiasts. 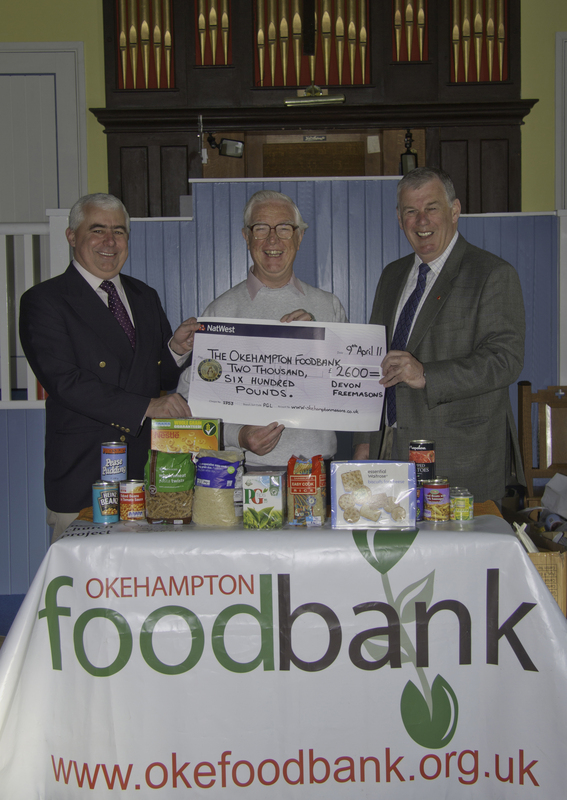 In the wake of recent events, local Freemasons have rallied in support of the Okehampton Food-bank and have donated 2600 pounds towards its cause. Unemployment has had a major effect on families in and around Okehampton and the Food-bank has been described as a life saver to many of those who have been affected. However the recent demand for aid has meant that the Food-bank had to launch an urgent appeal for help. Needless to say, local people, businesses and organisations responded to this appeal, including Freemasons from across Devon. 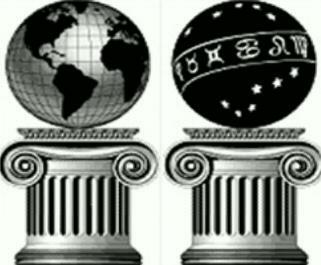 Freemasonry in Okehampton is represented by The Lodge of Obedience. The Lodge sits quietly at the junction of Station Road, although few people identify it for what it is or recognise that Freemasonry has had a continuous history in the town since 1878. 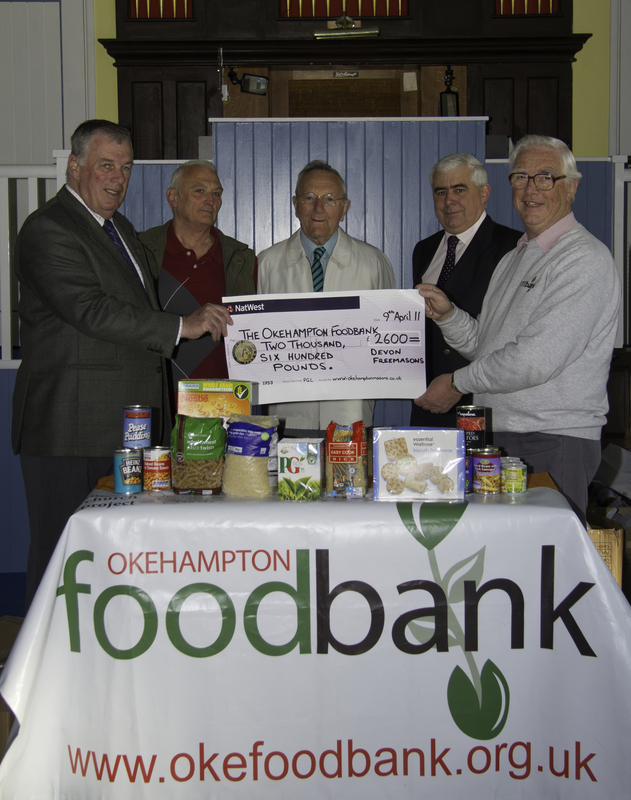 In that time local Freemasons have helped countless local, national and international causes and so The Lodge of Obedience was pleased to be able to coordinate support for the Okehampton Food-bank in this time of community need. Members of the Lodge of Obedience worked alongside members from the Freemasons Lodge in South Molton and with the charities of the Provincial Grand Lodge and the Provincial Grand Chapter of Devon. The result of this combined effort was 2600 pounds. Representing The Lodge of Obedience, Ray Rattenbury said that, "charity is close to the heart of every Freemason so it is a pleasure for the Lodge to be able to support both the Food-bank and the local community." . Okehampton redundancies spark rise in food bank demand A local farm shop has been donating fresh vegetable to the food bank A food bank in a Devon town hit by redundancies in recent weeks said it has seen a "huge" rise in demand. More than 300 people have lost their jobs in Okehampton - 232 at desserts firm Polestar, 67 at the Robert Wiseman dairy and 20 at Browne's Chocolates. The Okehampton Baptist Church food bank has gone from providing one or two parcels to between 40 and 50 a week. "Every aspect of the food bank has changed in the past four weeks," the Reverend Barry Walton told BBC News. The retired minister said as the need to provide food parcels increases, the need for donations and money to buy fresh produce also goes up. 'Body blow' "I think we talk quite glibly about 'the knock-on effect', but we don't actually realise to what extent that takes place," the Rev Walton said. "It's not just affecting employees - it's affecting all the people they used to spend their money with." Ruth Kelsey has been donating fresh vegetables to the food bank from her farm shop in Okehampton. One of the only good things to come out of the three factory closures, she said, was local people pulling together. Mary and Nick Wonnacott have had no money since losing their jobs at Polestar Foods "I feel like part of the community and I just want to help out," she said. "It's an important part of people's diets to have fresh vegetables and I thought I could help with that. "Okehampton is a relatively small town and people feel genuinely concerned for each other." Husband and wife Mary and Nick Wonnacott, who both worked for Polestar for more than 15 years before losing their jobs, said the food bank had been a "godsend" without which they could not have managed. "We've had four weeks where we've had to manage with no income at all, so this has been a wonderful boon for us," Mrs Wonnacott said. Tim Jones, chair of Devon and Cornwall Business Council, has described the factory closures as a "body blow" which would have a profound effect in Okehampton. Polestar has been bought by Devonshire Desserts, but it is not known how many people will get their jobs back if and when the factory goes back into production. 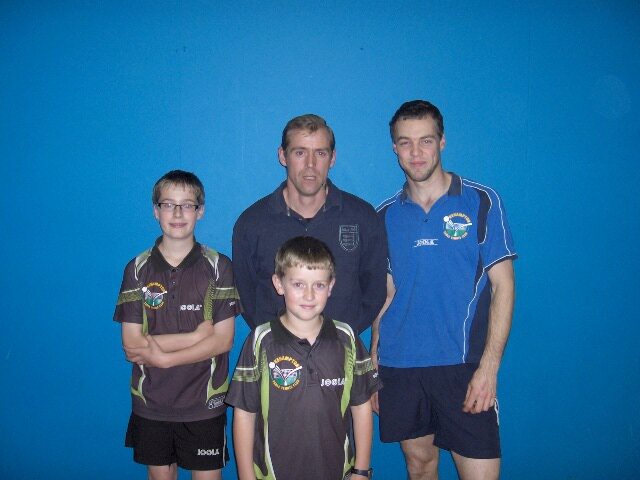 Corkies support local sporting talent. 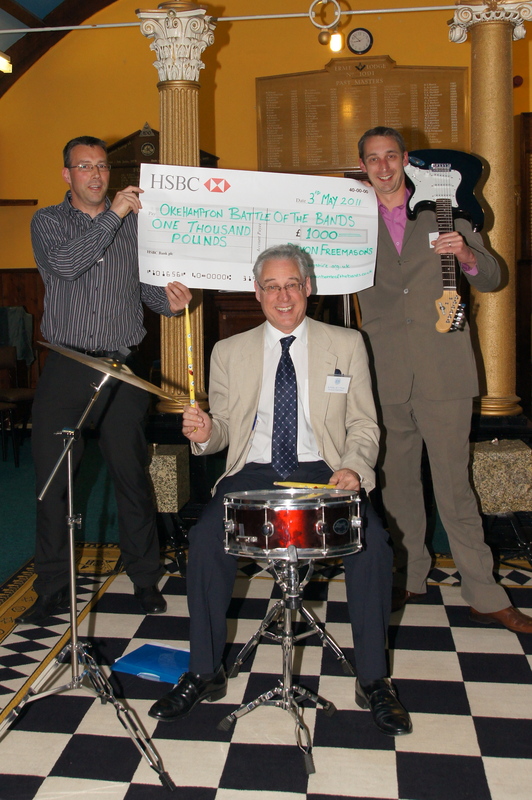 Okehampton Battle of the Bands helped by Freemasons.